1. Getting into a productive routine/mindset is often one of the hardest tasks for a writer. Lynn Blackburn recommends a book and gives some tantalizing tips to jumpstart your writing day. 2. 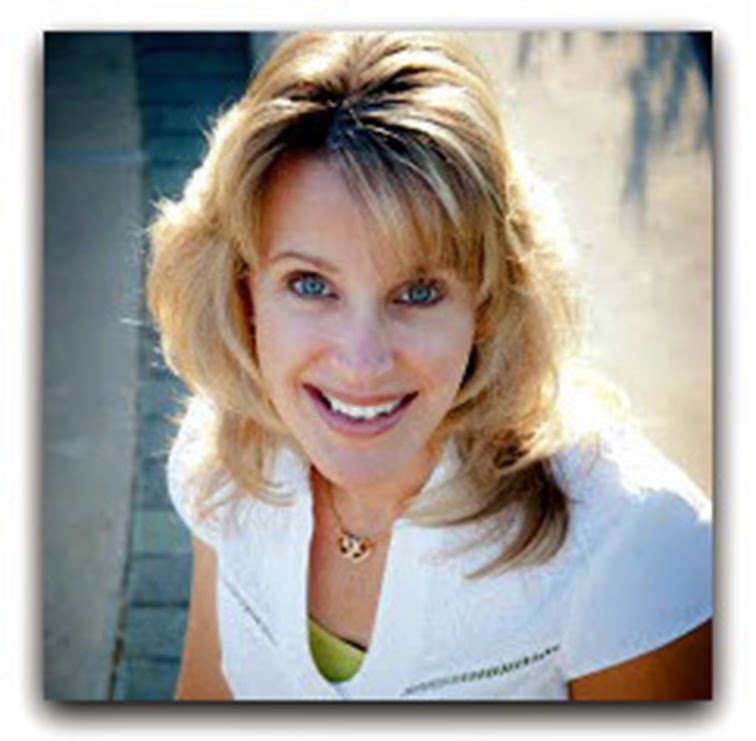 Dena Netherton talks about the best way to refresh your soul in this noisy world. 3. I just completed the first draft of my latest novel, so Lisa Carter's guest post about Quick, Down, and Dirty Edits caught my eye. Writers: What tricks/tips do you use to boost your productivity? Readers: How do you de-compress from this noisy world? 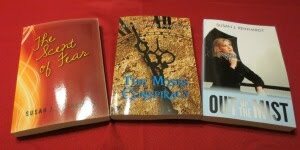 THE WINNER OF MARIA MORGAN'S GIVEAWAY: Congratulations, Terri Tiffany! Maria will contact you to arrange delivery. Susanna Smith, daughter of a minister, and endowed with a quick mind and sharper wit, faces a challenge to everything she's ever known. Will she choose the safe path or stand up for those less fortunate. Ben Ross is a firebrand lawyer. His passion for justice and his attraction to the beautiful Susanna send him into serious turmoil. Her traditional views and loyalties endanger his cause, but he notices something special about her: she's not afraid to speak her mind or consider the facts. Jody Hedlund once again gives us a wonderful tale of romance, danger, and suspense. I loved the timeframe of the pre-Revolutionary War period and the birth pangs of a new nation. At the end of the book, she noted this story was loosely based on letters between Abigail and John Adams. Disclaimer: Neither the author nor the publisher requested a review or gave me any money for it. I received the book as a gift, and all opinions, as always, are mine alone. Writers and Readers: Have you read any of Jody's books? Which one is your favorite? Stretch those hamstring muscles. Put on those running shoes, and let's get on the Internet Road. 1. 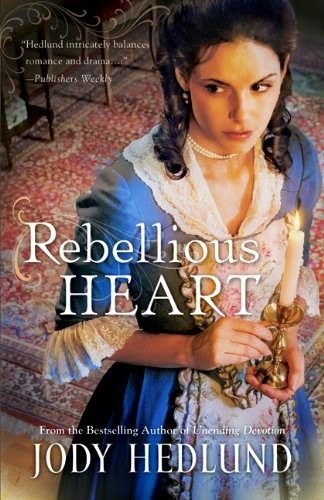 Jody Hedlund writes historical romances. She addresses the question of how important talent is in reaching success as a writer. 2. Jean Fischer, from Something To Write Home About, gives an encouraging word to writers waving bye-bye to their youth. 3. Martha, at Martha's Favorites, calls herself, "A Serial Collector." She loves teacups, which I also enjoy. 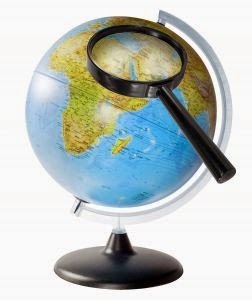 This post shows some of her recent finds. Unfortunately, the giveaway is probably over by now, but I thought you might like to explore her website. 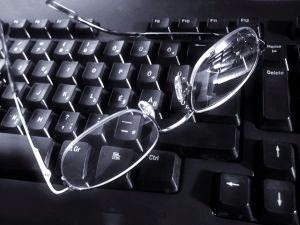 Writers and Readers: Which link was your favorite this week and why? Please welcome my friend and fellow blogger, Maria Morgan, to Christian Writer/Reader Connection. Here's the story of her delightful children's book. Giveaway! Do you remember when you were really young? Were you afraid you would have a hard time making friends? Maybe you were anxious about trying out for the soccer team. You might have been concerned you wouldn’t be invited to a classmate’s birthday party. It doesn’t matter how old you are, we all face fears. The question is whether we let those fears prevent us from doing what we were made to do – or we persevere in spite of them. The Lord has a purpose and plan for each person He has created. And part of His plan includes relationships with others. Louie is a bright red lawnmower who used to live at the hardware store with his friends: Ruthie Rake, Eddie Edger, Bobbie Blower, Terri Trowel, and Henri Hose. Recently he was purchased by a man and his wife and now he’s on his own. Louie misses his friends, but it’s time to find out if he can do the job he was made to do. Join Louie for his BIG adventure and discover the surprise that awaits him at the end of the day! 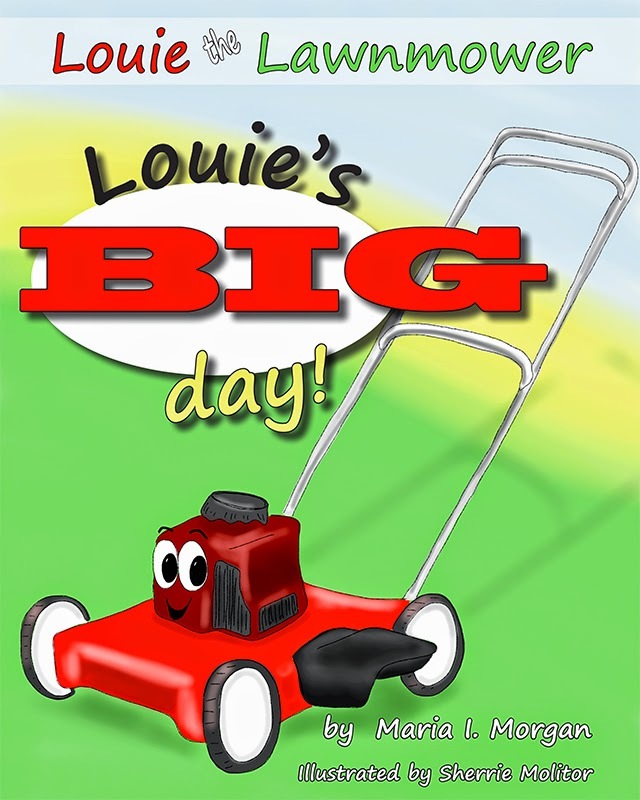 The first in the Louie the Lawnmower book series, Louie’s BIG day! wraps up with questions to engage you and your child in conversation and help you re-emphasize biblical truths. Louie even has his own website where you can download a free copy of the audio version of Louie’s BIG day! Louie’s adventures are just getting started. Keep your eyes open for the second book in the Louie the Lawnmower series: Louie & the Leaf Pile, due out later this year! Giveaway! Leave a comment with your email address (required). Must be a U.S. resident and follower of this blog. Deadline: September 25, 2014, midnight. Winner to be announced September 26, 2014. Void where prohibited. Disclaimer: I did not receive any payment for this recommendation/post. The author provided a pdf copy of her book for my unbiased review. 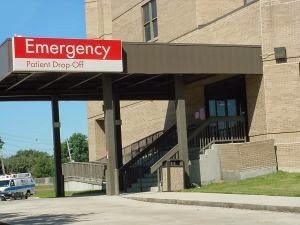 When I appeared at the ER several years ago with a broken elbow and a face that was rapidly turning purple, the triage nurse put me on "the fast track." They whisked me off to X-Ray and into an examination room, bypassing the crowded waiting area. I've often thought there should be a fast track for writers and championship readers. Get those two together without delay. Skip all the usual publication boards, print that baby out, and hand deliver it to the reader. Ah, but that's not the way it works, is it? We must jump through the hoops, dot all our i's and cross all our t's. It took The Moses Conspiracy eight long years to reach the reader's hands. The process is long and arduous, but it gives us time - time to hone our craft, polish that story until it shines, and appreciate the opportunities we're given. The fast track doesn't always end up being fast. After patching me up, they sent me home to wait for the swelling to go down. Surgery, occupational therapy, and a long recovery followed. Hmm, maybe the fast track for writers and championship readers isn't a good idea after all. Writers and Readers: Has the fast track ever turned into a less than pleasant experience for you when it comes to writing and reading? Please share. 1. Bruce Brady, at The Write Conversation, asks whether it's better to outline or not outline. Hmm, it seems like I've heard people argue about this one. See what he says about the matter. 2. A government agency rewriting your pastor's sermon? Impossible? Think again. World Net Daily reports on the IRS' intentions to interfere with religious expression. We are truly living in the end times. 3. Do you need some fun? Check out my friend Sandie's blog, Chatty Crone. She does a regular feature called, "Fun Friday With A Little Help From My Friends." Writers and Readers: Can you suggest some blogs you'd like to see me visit on my next Internet Road Trip? I've noticed a strange double standard lately. From the time we first set out to put words on paper, it's drummed into our heads that we need a platform. For those who don't know what that means, a platform involves having a public presence such as blogging, websites, speaking, and social media. 1) There's a mistaken idea that it's somehow "un-Christian." If that were the case, it would be wrong for a business owned by Christians to advertise their products in print, TV, or radio. Bottom line, being an author - even if it's considered a ministry - needs exposure if anyone is to benefit from it. 2) Some people feel that promoting your work somehow invalidates relationships on social media. I made some wonderful friends on social media long before my books were published, and we're still friends. We help each other with critiques, promoting each other's work, but we also enjoy fun times and pray for each other. 3) Fear of being in the public eye could be another reason for this phenomenon. Yeah, it's a risk. You're opening yourself up to people who will give your work bad reviews or take issue with how you conduct your writing business. Welcome to the real world. Not everyone will run out and buy your books or think you're the greatest writer. Of course there are some who do nothing but promote their work. Caring for people on a personal level, lending a helping hands to other writers, and praying for them is a privilege. Balance is key. In an effort to be "authentic," let's not forget the necessity of letting folks know we have something to offer them via our writing (or other professional endeavors). Writers and Readers: What do you think about author promos? Remember, every giveaway, book trailer, bookmark, or advertisement is a promo.